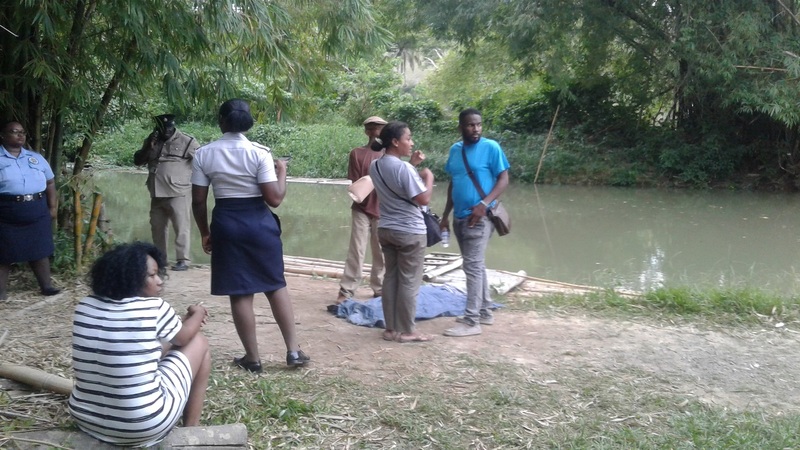 The riverside scene where the bodies of the two victims of drowning were recovered in Martha Brae, Trelawny on Thursday. Both the raft operator and the five-year-old American boy who drowned in the Martha Brae River in Trelawny on Tuesday were reportedly wearing life vests while travelling on the river, but had decided to take off the safety equipment sometime before the tragedy struck, police from the parish have indicated. “They were wearing life vests, but based on what we were told, they decided to remove the vest. 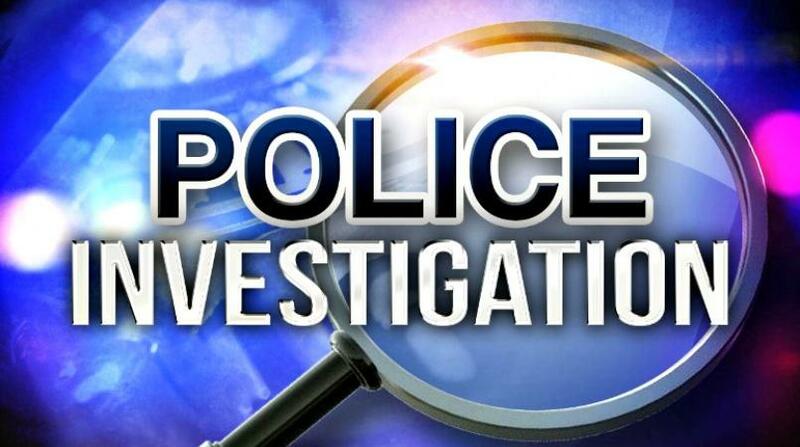 We do not (yet) know what prompted that decision,” said Dwight Powell, head of the Trelawny Police Division. 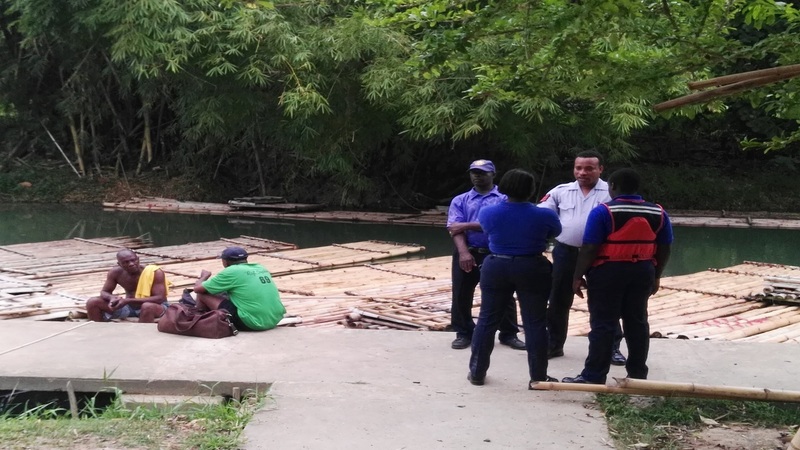 He gave the outline a day after the bodies of little Jace Jones and Jamaican raft captain, Llewellyn Reid, were recovered from the river on Thursday afternoon. Reports are that on Tuesday, sometime after 2:00 p.m., the child, his two older brothers and a female cousin, were rafting on the Martha Brad River when Jace fell off the raft. Reid reportedly dived into the water in search of the child, and both did not emerge from the waters. But the bodies floated up on the surface of the river at about 1:30 p.m. on Thursday. The parish’s top cop said following the unfortunate incident, his team will be stepping up their call for raft operators and their passengers to use protective gears at all times when on the waters. “It is definitely something that we will be calling on the operators to adhere to,” said the senior policeman.